As far as I am concerned you can never have too many lip balms in your handbag, on your desk or on your bedside table and it is a product that I use all year round whatever the weather, it is also a product I use every single day, multiple times a day. 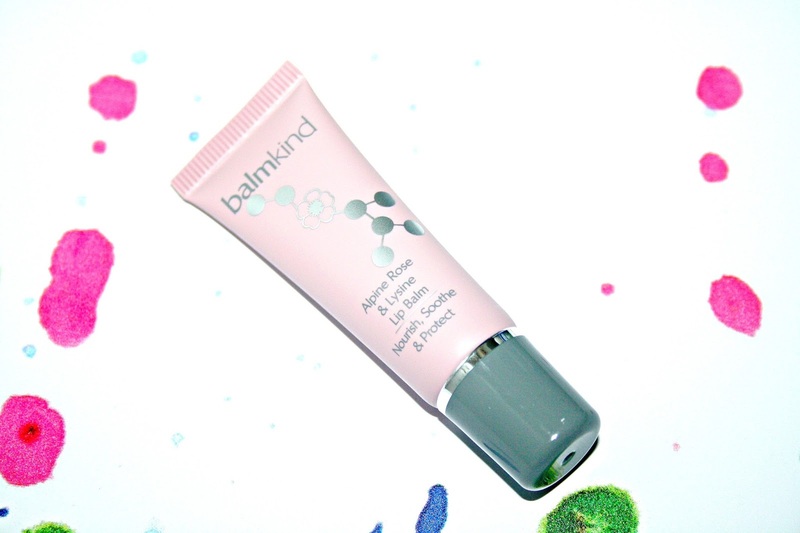 A life-long battle with chapped, parched and troubled lips was the inspiration behind balmkind. We aren’t alone in that battle – according to the World Health Organisation*, two-thirds of the world’s population under 50 has the virus that causes cold sores, resulting in misery for lips. 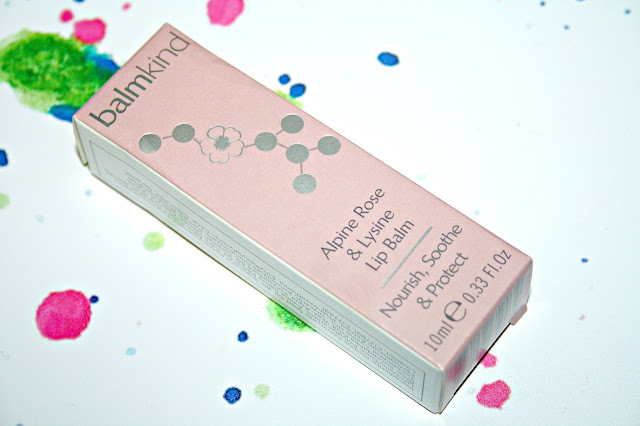 Taking two years to get the formulation right, Balmkind uses antioxidant-rich Alpine Rose and this gives the balm a beautiful delicate floral scent which I really really like. The balm itself is luxuriously rich and whilst it isn't sticky or tacky on the lips, it does have a fairly thick texture which melts onto the lips as you apply it. 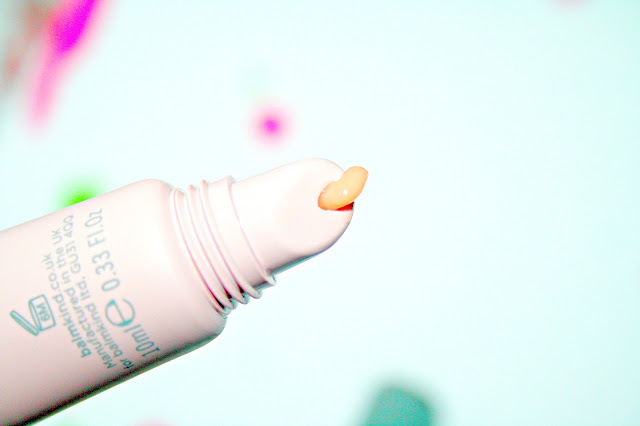 Making use of a slanted applicator for precise application, I have found that using this balm does help with keeping my lips hydrated and nourished. Other ingredients within this balm include soothing liquorice root, lipid-rich pomegranate sterols, vitamin E, oat lipids and Lysine (an essential amino acid) work to soothe and protect your lips. It is also worth noting that Antioxidant-rich Alpine Rose, Lysine (an essential Amino Acid) and soothing Licorice Root contain properties which studies have shown may reduce the occurrence of cold sores, something I am always wanted to avoid the occurrence of. This balm can be purchased for £12 from the Balmkind website and if you are in need of a new lip balm or simply want something that does nourish your lips, then this one is worthy of trying. That's amazing that this can help prevent cold sores! I agree that you definitely can't have too many lip balms! My lip balm cpllection has doubled in size this Winter. My poor lips are really suffering. This sounds like a fab one. I recently de cluttered my makeup collection and realised how many lip balms i owned haha. I got rid of alot and kept my favourites.